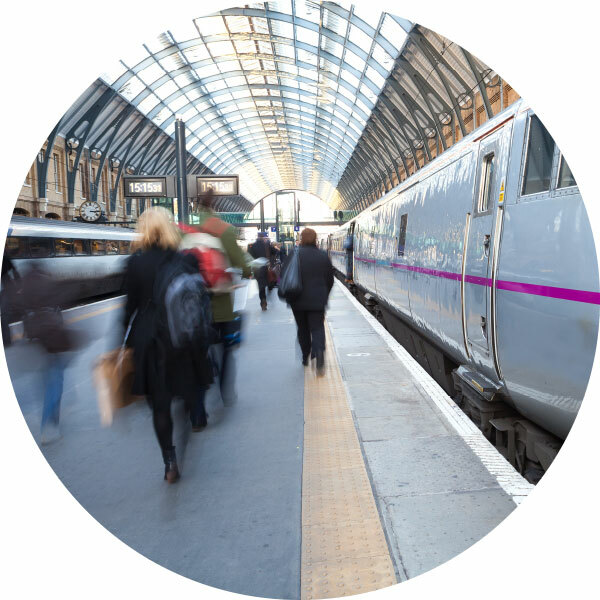 At BBP and BBP tech, we have years of experience in the transport sector having supported the manufacture of billions of paper-based tickets, while simultaneously working on the evolution from the iconic orange ticket to smart and contactless solutions. For decades we have been the leading supplier in the market. That is why at BBP and BBP tech we have a strong reputation and credibility with transport operators and those working across both bus and rail. At BBP we have been approved by all original equipment manufacturers (OEMs) in the industry. As well as supplying tickets, we also work with airlines and handling agencies to produce baggage tags and tracking devices. Vouchers, ATB and ATB2 are all part of our everyday offering and we continue to work with leading international brands to develop further applications that include RFID. In relation to Ground Transportation, we supply the largest networks in the world and has done so for many years. Supporting all modes of transport including trains, trams, metros and The Tube, the development in multi-modal travel has seen both our BBP and BBP tech sites evolve the product portfolio to meet with the diverse requirements of transport operators. As one of few companies in the UK to have Ultralight and DESfire 4K accreditation by the Integrated Transport Smartcard Organisation (ITSO), at BBP tech we can be relied upon to deliver multi-modal ticketing and smart based solutions. Personalised, enhanced and available in multiple formats, the travel card is more than just a transport ticket. When working with us the client can choose the most suitable chip, encoding and level of security depending on what the card will be used for.